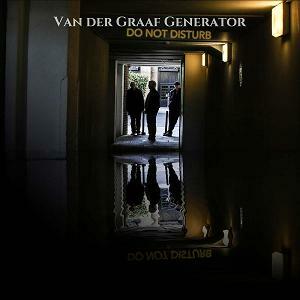 On September 30, 2016, Van Der Graaf Generator will release a brand new studio album called Do Not Disturb. The album will continue 9 new tracks. Keep an eye on http://www.vandergraafgenerator.co.uk/ for more.